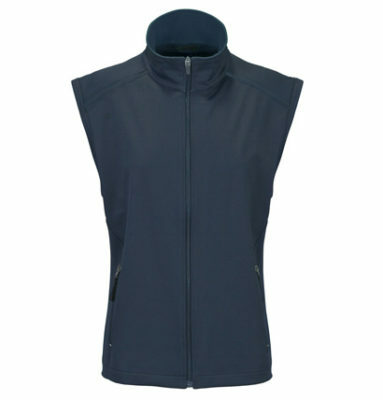 Our Softshell Lite Vests are made from a hi-tech two-toned laminated fabric and is perfect for cold and windy weather. 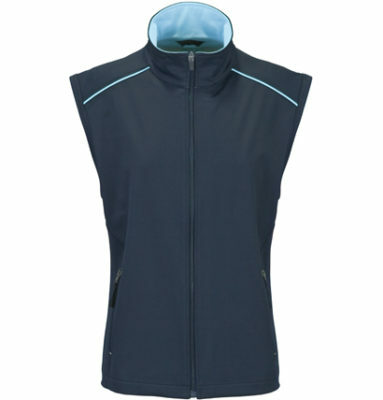 With side pockets, a storm flap and a full zip at the front, your staff will still look professional in these vests. Varying slightly from the men’s design, these bests are comfortable and will look professional in the office or on site. Available in four colours – black/charcoal, navy/sky, navy and silver/black – you’ll find an option to suit your branding requirements. 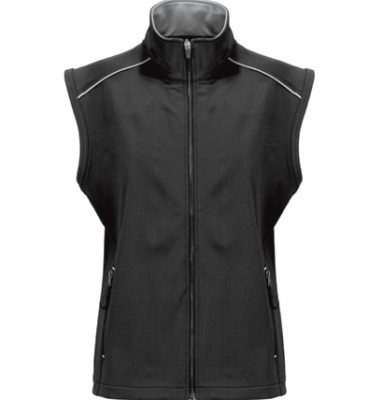 These vests are available in sizes from 8 – 18 and your logo will be embroidered onto the vest. 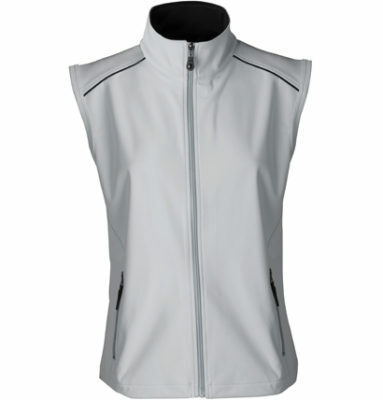 If you’re in the market for a promotional vest for your business, our ladies’s Softshell Lite Vest is a comfortable choice.